Do you have a few clothes that you used to love, but you don’t love them anymore? Do you have old clothes that do not fit you? Well, if that is the case, you must be wondering, how to deal with them. But, have you ever considered selling them? Yes, you heard it right. Sell your old clothes. Today, technology and e-commerce have developed so much that you can even sell old clothes online. On the other hand, you also have an option to plan to start a business to sell pre-owned apparels. However, you must be confused about how to do that? Well, you can sell online through various options. The first one is to create your own website. The second is to sell on websites that allow you to sell used clothes. If you decide to create your own website, you can either create it from scratch or get help from site builders. When you create your own website, you will need expertise in website development and some investment. On the contrary, through website builders, any non-professional can build an e-commerce website. These website builders provide all the features right from storage to payment options. The biggest advantage of website builders is that they provide a free trial or free storage up to a limit. Later, as your business grows, you can buy a professional package that includes greater storage and speed. If you do not need a website of your own, you can sell on existing websites also. There exists various online market places that allow users to sell old clothes or stuff. These websites are the right place for you if you do not want to get into the mess of managing your own website. Choosing existing websites gives you relief from various factors. For instance, some websites provide the feature of pick-up and delivery, which is very difficult and time-consuming on an individual basis. Once you decide on the mode of selling online, you need to know how to sell it. 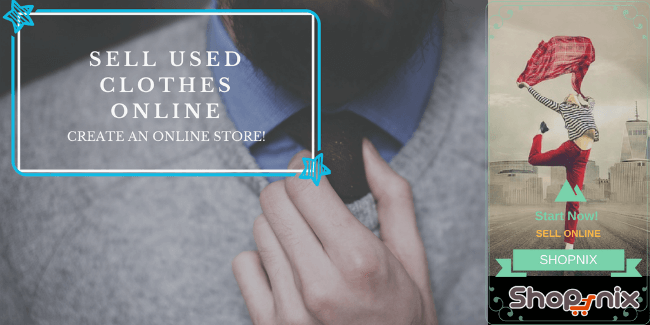 This article will teach you six important steps that are essential to selling old clothes online. The first step is to assess the old clothes and organize them according to the category. You can sort them out as contemporary, designer, retro, and vintage. Moreover, you can also sort the clothes in multiple categories. While sorting the garments, ensure that you include the brand name, garment name, and size in the title. Before starting to sell online, you need to know the basics. To know them, you need to have access to a computer and the internet on a daily bases. This setup is essential so that you can browse the internet and learn the resale process and prices of various garments of various conditions. Moreover, you will also need a digital camera and a tape. The digital camera will help you click good pictures of the old clothes. Meanwhile, a tape will help you measure things and note down the details of the clothes. Moreover, you also need to note down the condition of clothes. You need to note down any stains, repairs, pulls, or tears so that you can tell your buyers the truth. If necessary, you can mend your clothes so that you can get higher prices. However, if there are permanent stains, you should rather donate your clothes, as no one would prefer buying them. On the contrary, vintage and designer goods can be considered as an exception in such cases. People do not mind minor stains on such categories. Especially, for a collector, if the right clothes are found, the desirability doesn’t reduce due to minor stains. Remember, you need to note down every relevant aspect of the condition of the old clothes. A full disclosure of your old clothes, in the beginning, will help you avoid problems at a later stage. While dealing with clothes, you need to know that the sizes of clothes vary from one country to another and from one manufacturer to another. Therefore, to ensure that there is no miscommunication regarding the size, you should mention the country of origin of the garment. Moreover, you should also provide the measurements of bust, hip and waist for better understand. The basic idea behind displaying so much information is to avoid questions from interested parties. Similarly, you should also list the fabric details provided on the label. The better you show your clothes, the quicker they sell. One secret of clothes is that they sell better when displayed on a three-dimensional body. Therefore, if your garments fit you or your friend, take photos of the clothes against a plain background. Later, while posting the image you can crop the head for privacy concerns. You need to ensure that you take several angles and post the best angles. Furthermore, if the fabrics of your clothes have patterns or texture, you can show its close-up in detail. 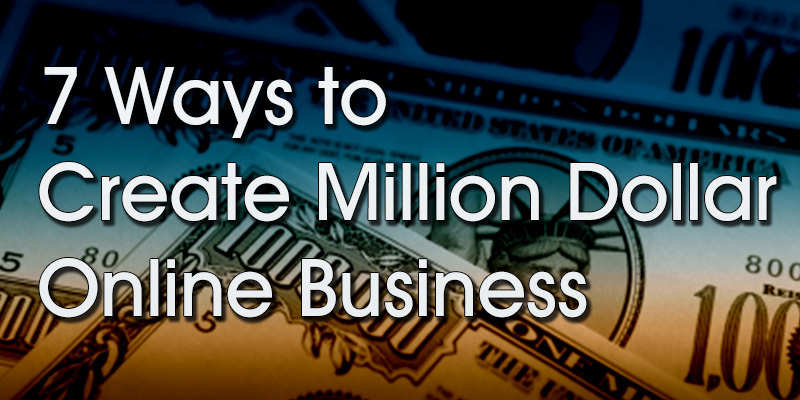 Doing so will attract more buyers. To sell your clothes online, you should have a common payment method that most of the buyers use. One such method is PayPal. Most of the online buyers prefer paying for their purchases through PayPal. PayPal acts as an intermediate between you and your buyer and provides complete security. The payments transferred to your PayPal account can be transferred to your bank account whenever needed. Today, the technology has grown so rapidly that everything has moved online. Even selling old clothes has become an online business. You do not have to be a website developer to sell old clothes online. There are other alternative options available. All you need to do is identify the best old clothes, their features, and the method of displaying them. So, if you are looking for a business to sell old clothes online, hurry up!!! This is the right time to hit the market and grow yourself. The best time to start a digital venture is Now.